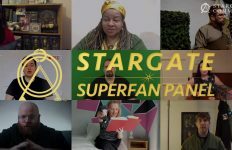 Stargate Command subscribers now have another option for owning the new feature cut of the first Stargate Origins story. Members who have paid for the All-Access pass at the official site now can download the entire story from Google Play at no additional cost. The feature cut of the 2018 Web series is available in 4K Ultra HD from both services. It normally sells for $19.99 U.S. 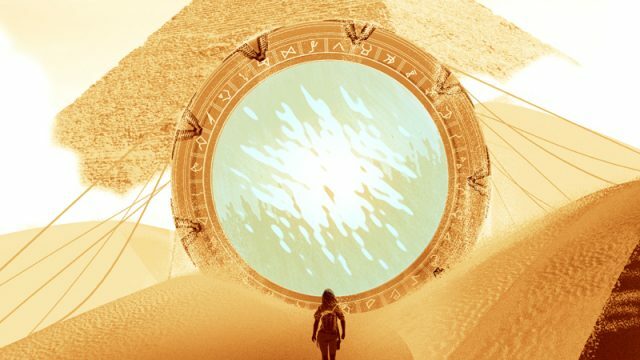 The story is set in the late 1930s, where a young Catherine Langford (Ellie Gall) and her father (Connor Trinneer) study the ancient ring they discovered buried in the sands of Egypt a decade earlier. But when Nazi occulist Dr. Wilhelm Brücke (Aylam Orian) interrupts their quite life and initiates a crisis that could threaten the entire planet. 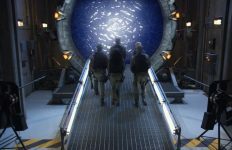 GateWorld’s episode-by-episode analysis of Stargate Origins: Catherine is in our SGO episode guide! I really wish MGM participated in Movies Anywhere or UltraViolet so this wouldn’t be an issue.